Welcome to my portal of greater Toronto real estate and investment opportunities. 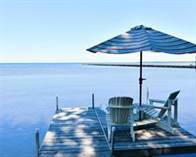 You can browse listings in Ontario, check out the virtual tours and use my exciting map search! Can't find what you're looking for? No problem. Try my Home Search or send me an email. "Great Family Home, Great Family Neighbourhood!" 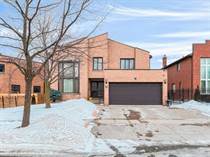 "Stunning Home in Prestigious Lorne Park!" "Direct waterfront with sandy beach"
"Unique opportunity to own a piece of Hollywood North history!" "5 Forested acres in the heart of King"
"Spectacular 5 + 1 Bedroom Executive Home"